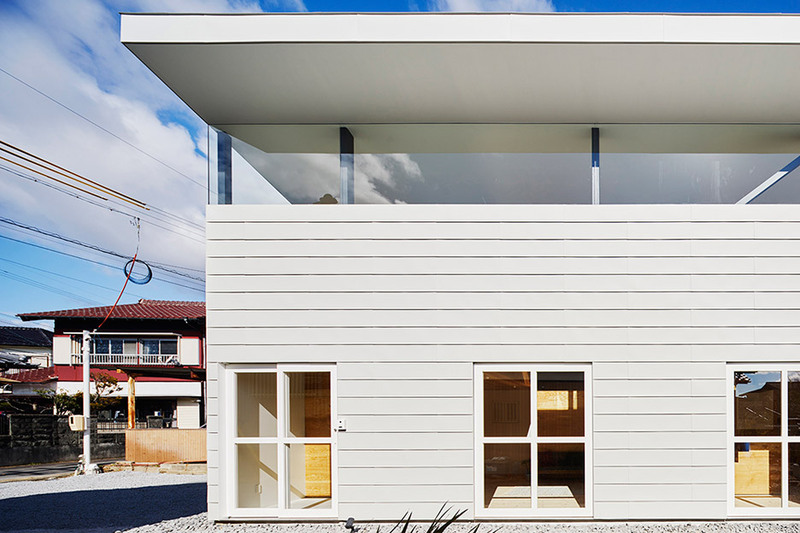 The roof of this house in Japan is tilted above a band of glazing, making it possible for light to permeate the interior while also generating the structure look like a box with a lifted lid (+ slideshow). 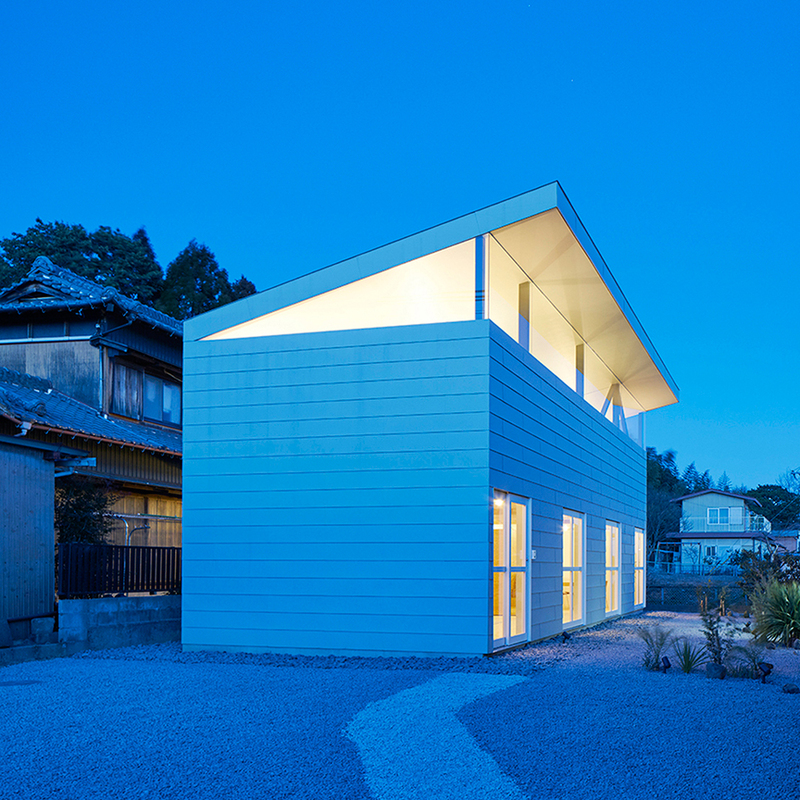 House in Yokkaichi was developed by Tokyo studio SYAP for a family members living in a suburb of the city, which is located in Mie Prefecture. 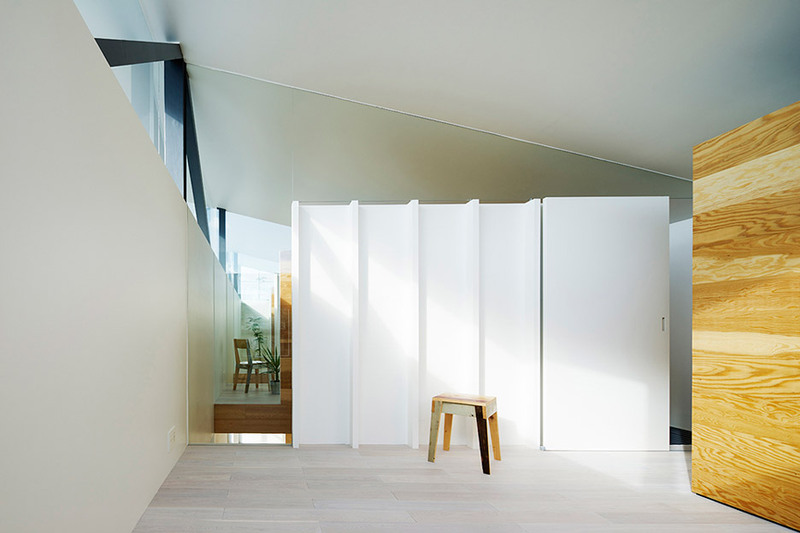 An angular clerestory window runs among the property and the tilted roof, allowing light to filter down to the open-plan ground floor. 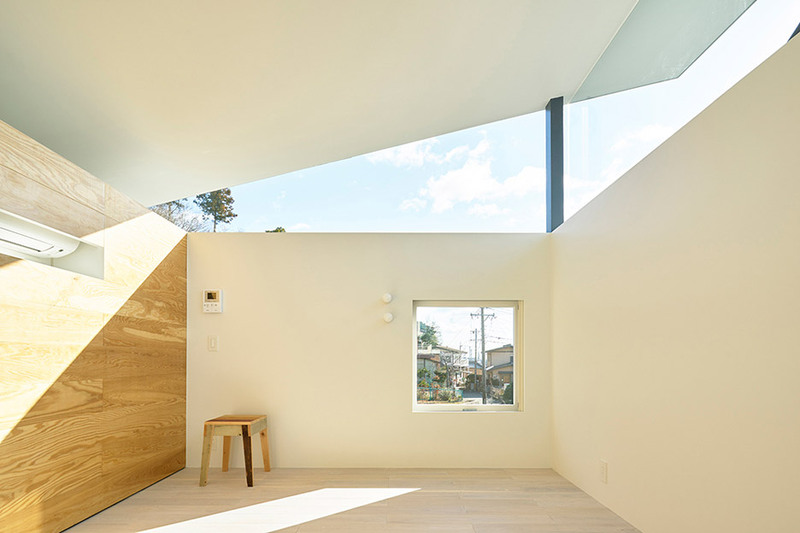 Eaves overhang the glazing at the front, offering shade from the brightness of the summer sun, even though at night the glazing forms a ribbon of light. 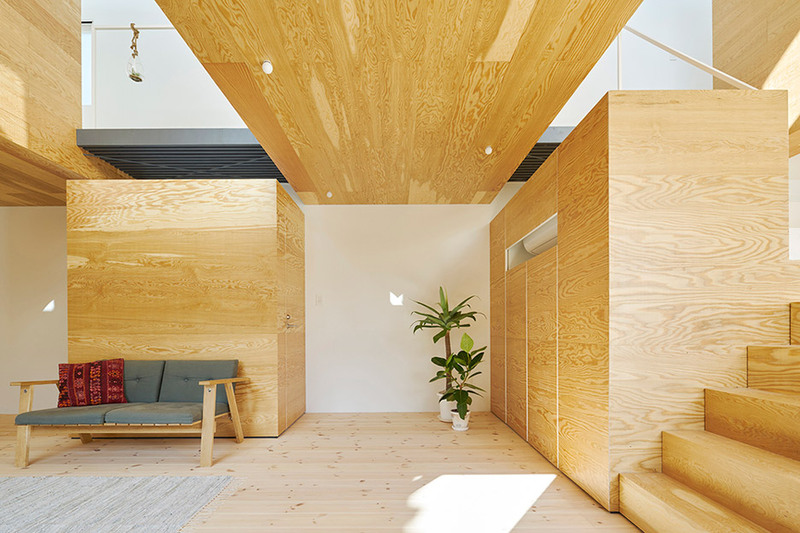 “The enormous eaves offers a comfy setting that is ideal for the climate in Japan for the duration of the 4 seasons by controlling the sum of sunlight,” said studio co-founders Shuji Fujita and Yuki Shinbo. 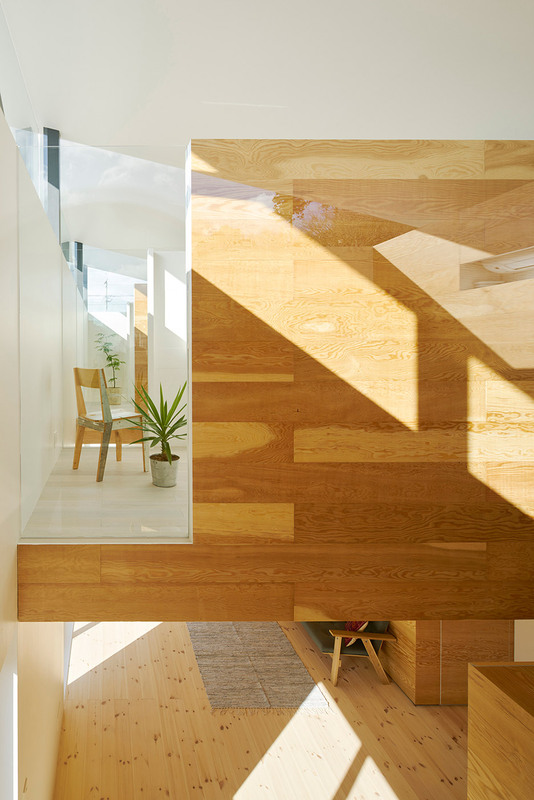 Fraher Architects employed a related approach to maximise normal light in a London extension named The Lantern, which features a strip of floor-to-ceiling glazing. 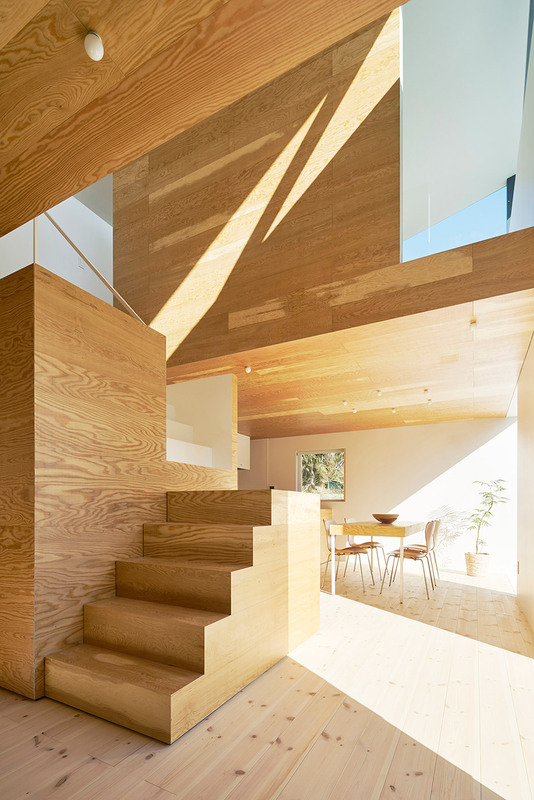 The SYAP team describes the interior as a unified room with personal wood-encased rooms. It is fitted out with large timber boxes containing bedrooms, bathrooms and storage rooms. 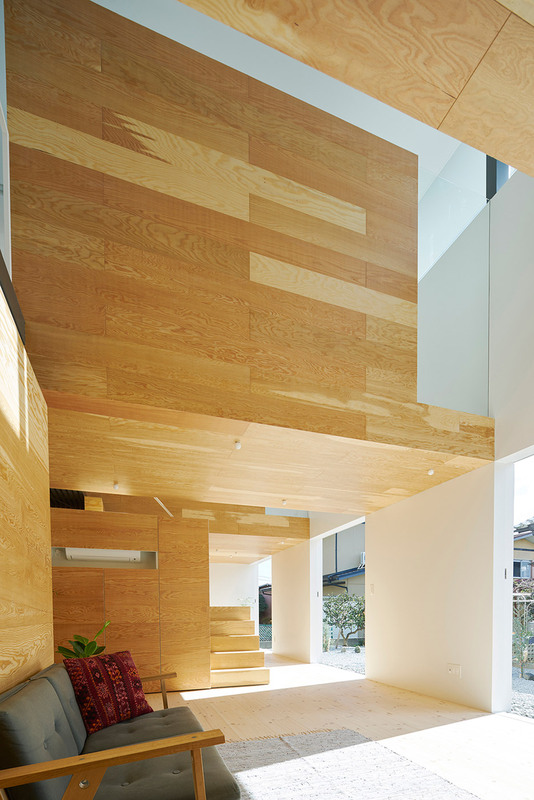 The bedroom blocks are suspended from the ceiling in excess of the double-height residing space. 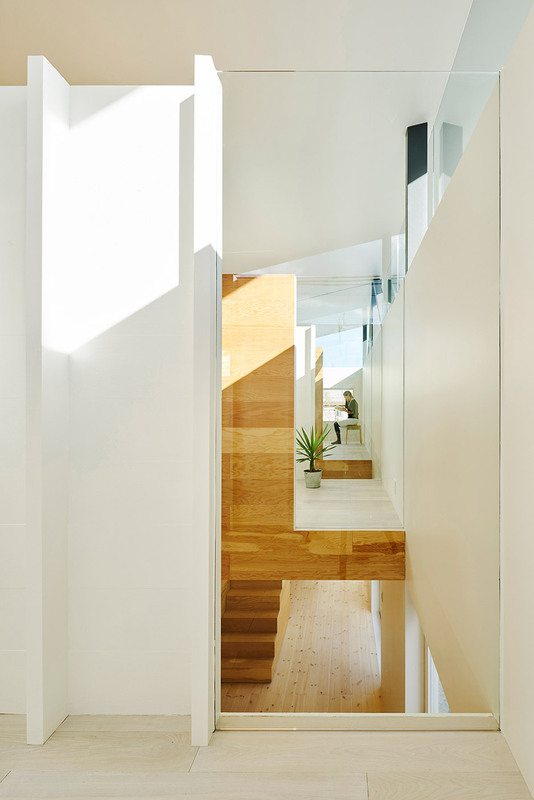 They align with the clerestory window to offer you residents views of the sky and mountain, although large glazed openings at ground level encounter out to the backyard. In contrast to neighbouring properties, the gravelled garden has no perimeter fence, leaving it open for use by the community. 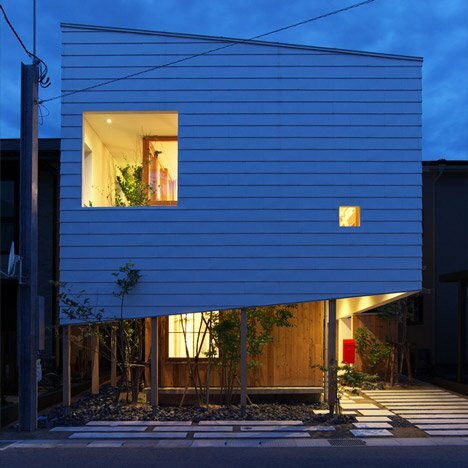 “Even even though this previous town is abundant with nature, in the neighbourhood homes are constructed with fences enclosing their very own websites from the regional local community,” explained the architects. “Towards this existing issue of the surroundings, the task is aimed to open to the neighborhood neighborhood,” they additional.